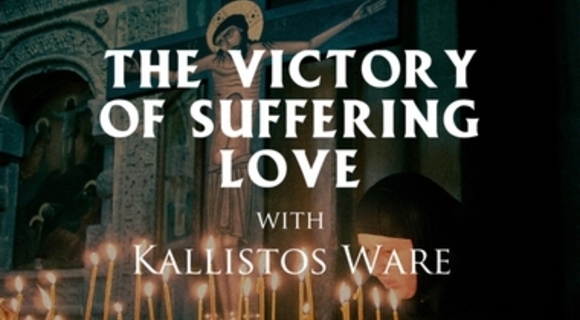 Kallistos Ware's thoughts on what Christ did on the Cross. Life is hard because love is hard. Maybe suffering is what fuels forgiveness...and mercy and peacemakers and patience and love.